Italpresse introduces the professional grade Matrix 3-D Thermofoil Press. 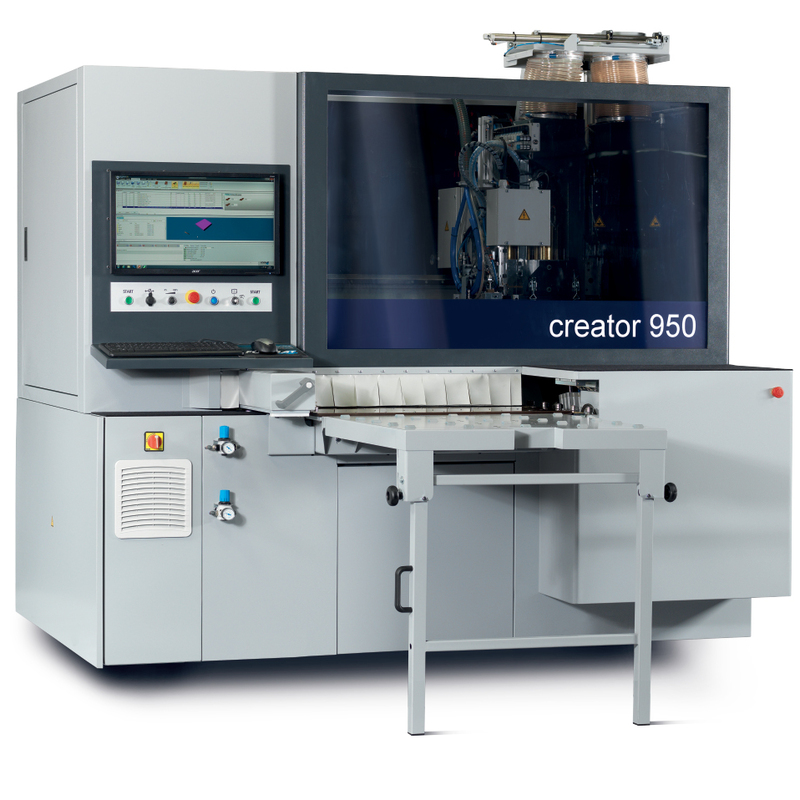 The Matrix features digital scanning of the panels and Italpresse’s “relieving bed” technology that eliminates the need for pedestal panels or manually set riser pins. The Matrix is designed to operate with or without the membrane for maximum flexibility and security, says the company, and is available with 1, 2, or 3 loading trays and an automatic vacuum unloading system. Italpresse will be in Booth 5546 at IWF 2012.